Thank you all for your support, kindness and friendship over the past couple of months! We started this project just for fun and did not expect to have people subscribing to our blog or reading our posts, but we sure are glad to have you along with us on this journey. This Thanksgiving, we are most grateful for you, our readers, and we wish you many blessings in this upcoming holiday season. And please follow us for more reviews, recaps and random musings. And now, we would like to recommend something for you and your family to watch (binge) during this mini-vacation! 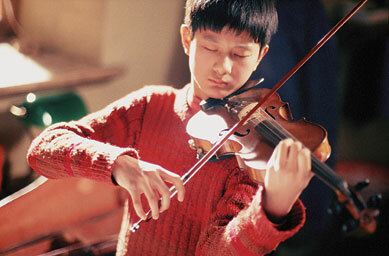 This 2002 tearjerker follows a father, Liu Cheng, a widowed cook, as he helps his talented son, Liu Xiaochun, become a violinist. 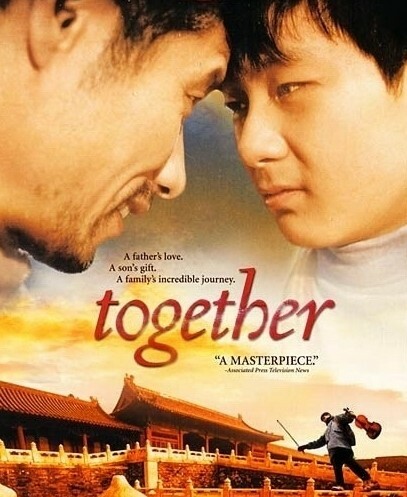 Despite having no money or social background, the father and son move to Beijing from a small southern town in hopes of accomplishing their dream. Cheng begs and pleads to get famed teachers to take his son as a private student, but Xiaochun is angry that the father is becoming a commercial sellout and refuses to perform. The story does not end there, as the son soon discovers the truth about his birth (dang-dang, birth secret!) and what it really means to be a part of a family – not just by blood but more by the bond that threads them together. Beautifully written masterpiece timed perfectly for Chen Kaige’s comeback to the Chinese market. For Chor Fan and Chor Chi, their relationship as father and son, respectively, has never been easy. Chor Chi, in particular, just can’t seem to get on board with his father’s morals and old-fashioned thinking that seems to be stuck in the ’60s. When a freak thunderstorm sends Chor Chi traveling back in time to 1960s Hong Kong, he meets and befriends his own father when he was a young man himself. Along with the neighborhood’s merry band of misfits and fun characters, Chor Chi and and Chor Fan get into a series of adventures that make them appreciate each other in a way that they weren’t able to in the 21st century. 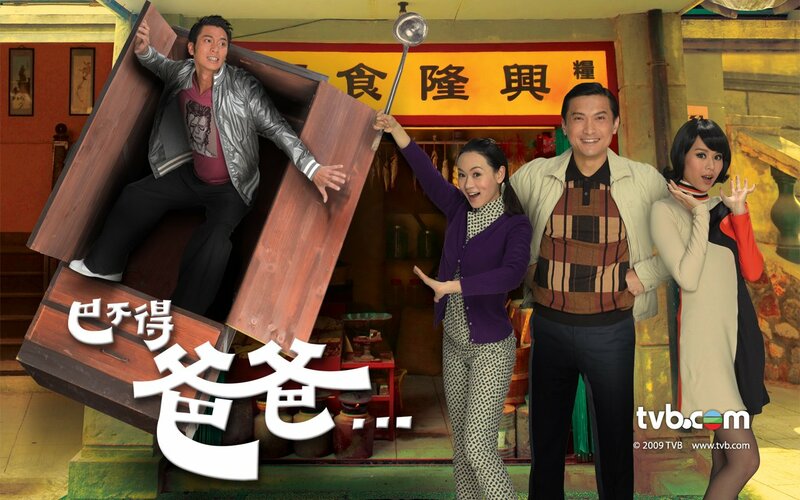 This is one of the most cheerful dramas around that will undoubtedly put a smile on your face and have you laughing from start to finish. Despite all the silliness, there is still a very valuable lesson in there that just because you don’t fully understand someone doesn’t mean that you can’t appreciate them. All around fun and heartwarming goodness!